Well. Looks like I’m moving, and leaving Canada. I say “looks like” because at this point I can’t see exactly how I’m going to get there. I’m just putting one foot in front of the other, one packed box on top of the other, filling one garbage bag at a time, and tackling logistics one issue at a time. I figure if I keep going I will find myself at the other end, and it will be good. Card Number 0, The Fool. Says it all. Packing up 40 years of creative work as a sculptor, craftsman, herbalist/apothecary, perfumer and impaler. Tools materials and finished work, plus 20 years of parenting and a trail of photos, artwork, and report cards. Of course, it’s mostly cool and useful stuff which makes it easier to give away or sell. But still, it’s stuff, and every piece has an invisible string of responsibility back to me, depends on me, and should be addressed by me. Friends have been a boon in letting go of things while helping me keep the business rolling. Another feature of these exchanges, is that all these friends are gardeners, herbalists or natural perfumers and have offered to step in to help manage the Teaching Gardens and Apothecary’s Garden in Churchill park in my stead. This responsibility, and what to do with my cat were 2 unresolved stresses from this move. Though I hope I’ll be back early summer to address continuity and future growth in the garden, it is a relief to know there are those who would carry it forward in the right spirit if I was wasn’t around. Averaging about one a week for two years. There is a rhythm and prose to the timing with this move. Something old ends. A new cycle begins. I only have a feeling for where this is leading, and that will do just fine for now. I have learned so much in the 2 years I’ve written here. I have met many incredibly talented, inspired and inspiring people through this blog and my Etsy shop. I have found kindred spirits all over the world and made new friends for life. People have written me profound and touching words of appreciation and support, the kind of words that make all the challenges feel worthwhile. To those who are placing orders over the next month, bear with me. I have no idea how I’m going to keep the business running while I shut down on one end and start from scratch on the other. Especially through Christmas sales. I’m aiming for “seamlessly”, counting mainly on momentum, agility, intuition and trust, (which keeps me from getting paralyzed by the vertigo of dread and the sheer scale of what I’m trying to do in the time I have to do it)..So, I’m not looking down at this point. This move takes up all the time between opening my eyes in the morning and closing them at night. That and drinking coffee. I keep meaning to play a few minutes of Halo 4, but alas, no time!! If business continues to grow as it has, I’ll get an X-Box on the other end. Why am I moving and where to? Still in my 60th year, my second Saturn return has pushed and pulled me for two years now. It has tossed me back and forth, up and down. Spun me around then back the other way. If I was using a washing machine metaphor then I would say it hasn’t been on the delicate cycle. It has shaken the change out of my pockets. So change it is. I get it. I am moving to Israel. 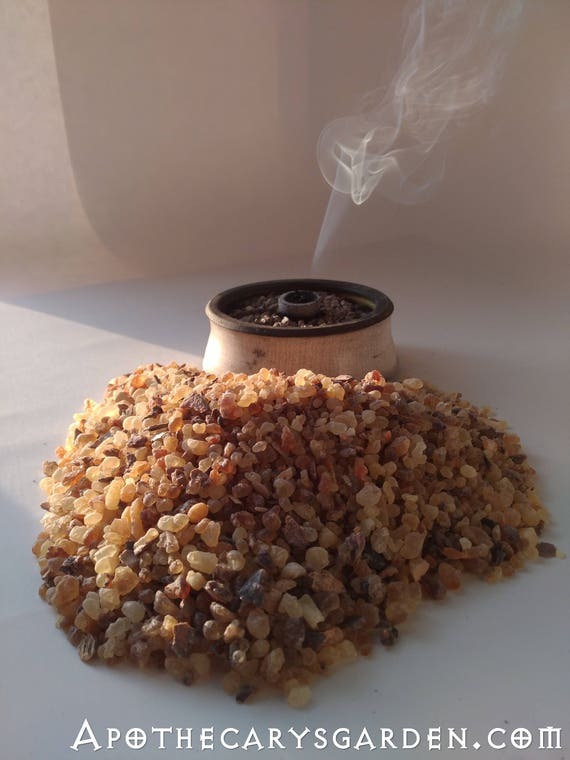 It positions me only 3 hours from Ethiopia and Somaliland where my Frankincense co-ops and suppliers are located. My friend and essential oil distiller, Professor Ermias Dagne is based in Addis Ababa, minutes from the airport. Professor Ermias Dagne with his beloved Aloe species and other medicinal and aromatic friends just outside Addis Ababa. Recently the opportunity arose to work directly with an Ethiopian Civet farmer. This is big news!! An Ethiopian supplier with good quality Civet paste and an ambition to modernize and develop the Civet business, has offered to partner with me to create ethical and cruelty-free Civet products. He has a Civet farmer who wants to work together on this. This is the first scenario that doesn’t require I do it all myself. (That really was a daunting thought, and the only visible option when I returned in the spring from Ethiopia!). Being so close to Ethiopia, I will have much more time and flexibility to work with the Civets and could be directly involved in the operation. Again, “Ethical Civet” may not be possible, but we won’t know till we try.-See my posts- Ebb and Flow and Ethical Civet a glimpse from the mountaintop. My mother just turned 90, and my father is not far behind. Now is a good time to hang out with them. Before I accrue any regrets. Shipping from Israel is very reasonable and puts Canada Post to shame. It costs over $8.00 to ship one 10 Ml. bottle of essential oil from Hamilton to Toronto. A distance of 60Km. It costs $1.90 to ship the same bottle 6000 Km. from Israel to Toronto and only takes a couple of days longer to arrive. Such a drastic reduction in cost can only be a good thing. I will be close to the sources of fragrances I adore. 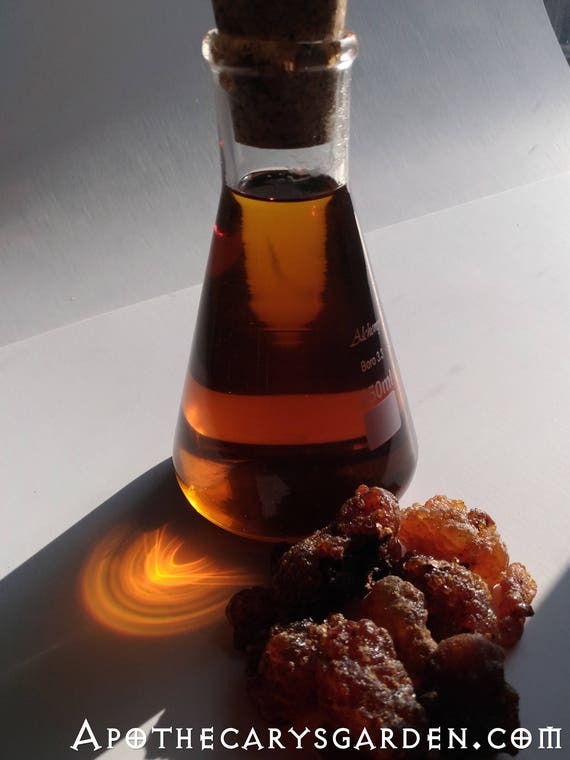 I could visit Nyktaris who harvests Labdanum using traditional methods in Crete, the Mastic farmer’s co-op in Chios, the collectors of Onycha by the Red sea, and will have easier access to the amazing Burserae, Commiphorae and Dragons blood trees of the island of Socrata. Cypress, Turkey, Persia and other countries were on my imaginary grassroots fragrance tour while raising Nathan and daydreaming about what I wanted to do when he had grown up and left home. That time, apparently, has come. Well then, here’s to the fool, the adventure, and the journey. Here’s to new beginnings and the next 100 posts. Dan – your journey to the root of all fragrances. Go well! And I hope you find your mother well, also. I look forward eagerly to read your experiences replanting there. With love, J.
Wow! I just found you and now you are moving along. I just got my order in to you in time. I hope you will continue to blog. I have so much inspiration reading your posts. I have just finished my first year of distilling herbs and am hoping to try some resins over the winter, using pine and spruce from the Swedish country side where I live. (After we build a still for that purpose…thank you very very much) Connecting every day to the nature and wildlife around me, trying to listen with each breath. I wish you the best of everything and hope that you will continue to share your knowlege and good scents with us. 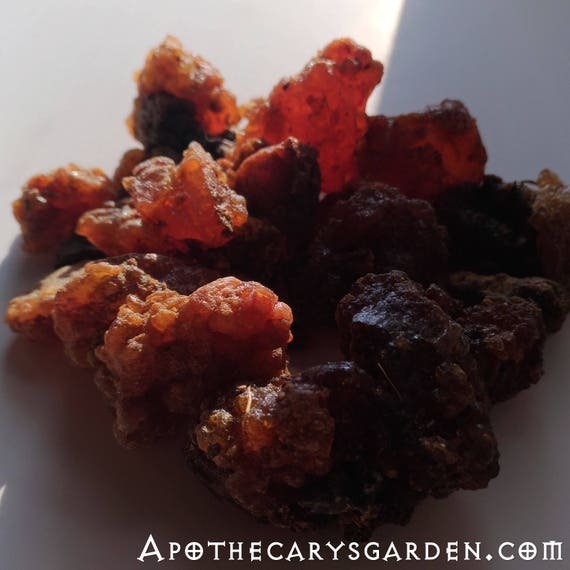 If you’re interested please see my website at http://www.laineherbals.com One day i hope to write/post a little blog about growing herbs for distillation and for medicine. I will continue to write here and look forward to ongoing communication. Best of luck building and operating your still!! Distilling your Swedish pine in the winter sounds delightful.. I sure did enjoy visiting your Laboratory in November with my crew. I too am sorry about Ontario’s loss, but hopefully it will bring all kinds of new and wounder filled experiences from which we can all benefit. I look forward to staying in touch. .. Thank you my fragrant friend.. it feels more like this is what I have to do rather than an act of bravery. Ìt is time for change, it really is and I can’t argue with it:-)! You too are on a journey towards change, just a little closer to home. I have a good feeling about it, just as you so wisely put it, there is a chance to prosper in groovier ways, and I have to check it out.. Thank you for your well wishes for me and the cats! There is an email with your address on it and a parcel too. Please don’t worry my friend.. they were the explorations and experiments that brought me to where I am now. They served their purpose well. I learned all i could from them, pulled all the truth and beauty from them. They are part of me now and part of my formulations. It was time to just trust and let them go. Well, I only met you once at the Herb Conference in Toronto this year. I was volunteering on the book table. You (and your St. John’s Wort Oil) made an indelible impression on me and I will miss you, just knowing you are not in Ontario. All that said, you are inspiring and — oh so many best wishes to you — how courageous of you too. I hope you found a suitable home for your cat – I have 5 myself. I will carress the Myrrh I purchased from you with my fingers and think of you as I do. Big Hugs. Yes I remember you and our conversations. I will be back early summer or so I plan. Thank you so much for your kind words and warm wishes. I hope to let everyone know through this blog as soon as i firm up a date for visiting Ontario. The distance is only physical and i look forward to visiting once i get myself set up on the other end. Wow, you are inspiring. I just found you and ordered your wonderful frankincense. Exciting stuff, best wishes for new beginnings. Looking forward to reading more ‘from the other side’! I’m grateful for the internet and look forward to continuity with my friends regardless of distance. And you guys will always have a place to stay when you visit!!! May the Universe aid you in the kindest way with your move, Dan! I turn 62 tomorrow, and after 36 years in California, I have decided to move cross country, back to Philadelphia, my birthplace. I know no one there and have not yet found a place to live, and am relocating with my 4 cats. I have to be out of my current home by the end of January 2015. At our age and with all the life experience we have, the moves are the beginning of the third stretch of life and promise wonderful things. Thank you for the wonderful wishes Chris..
May the universe bring you all that you need to transition with peace and joy. Wishing you a very happy birthday and an abundant year ahead.